We are a Research School! 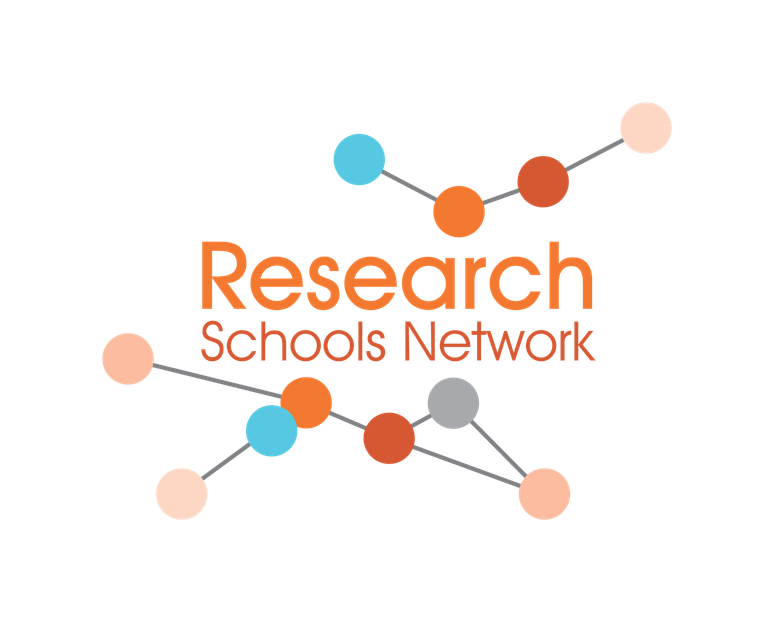 Littleport Community Primary School has been chosen to become one of 22 schools nationally who form part of the Research Schools Network. This will mean us linking up with schools across England as well as locally, to share best practice in teaching, signpost schools to research opportunities and work collaboratively with teachers and Headteachers to look at what works best for children in the classroom. We are delighted to have been chosen to be the school for East Cambs and Fenland Opportunity Area, as announced by the Secretary of State Justine Greening last week. We are looking forward to working with all schools in the area over the coming years to look at ways to improve teaching and outcomes for our children, as well as giving East Cambs and Fenland schools the chance to be part of the national drive to improving teaching and learning.